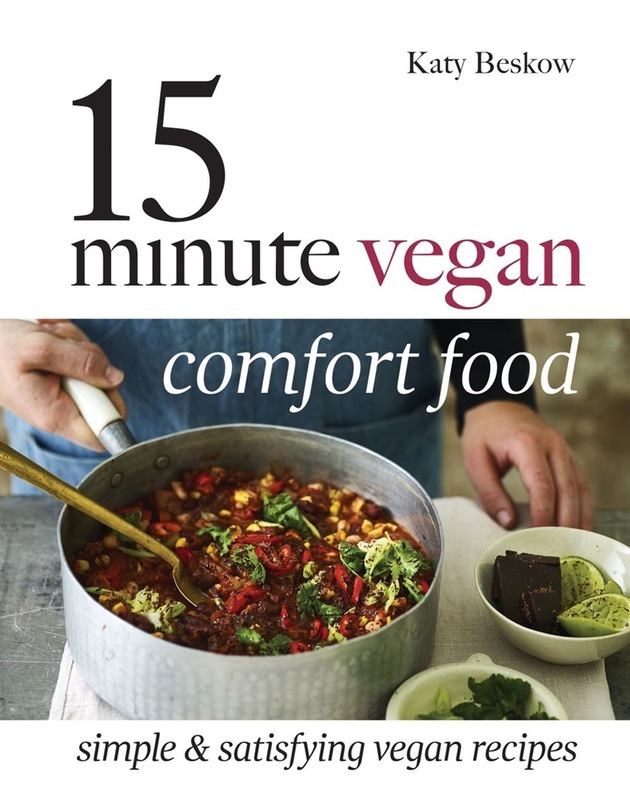 From the author of the bestselling 15 Minute Vegan comes 15 Minute Vegan: Comfort Food. The book shatters the notion that vegan food is cold and soulless by showing you how to create inspired comfort foods, whether you're vegan or not. Vegan cookery expert Katy Beskow celebrates cooking for pleasure, soul and enjoyment, without having to spend hours in the kitchen. Using ingredients readily available in supermarkets, Katy’s easy recipes and instructions will have you making delicious, nutritious meals time after time. The book explores how a mindful cooking process is as comforting as the final dish, even when you have just 15 minutes to spare, and offers 100 recipes across five chapters: comfort classics (chocolate chilli, moussaka bowls); sides & bites (sweetcorn fritters, speedy samosas); social sharing (mushroom bourguignon, garden biryani); solo recipes (spicy falafel burger, cashew chow mein); and sweet comforts (cherry pot pies, jam sponge pudding). Acquista 15 Minute Vegan Comfort Food in Epub: dopo aver letto l’ebook 15 Minute Vegan Comfort Food di Katy Beskow ti invitiamo a lasciarci una Recensione qui sotto: sarà utile agli utenti che non abbiano ancora letto questo libro e che vogliano avere delle opinioni altrui. L’opinione su di un libro è molto soggettiva e per questo leggere eventuali recensioni negative non ci dovrà frenare dall’acquisto, anzi dovrà spingerci ad acquistare il libro in fretta per poter dire la nostra ed eventualmente smentire quanto commentato da altri, contribuendo ad arricchire più possibile i commenti e dare sempre più spunti di confronto al pubblico online.